Motorcycle touring blog and tips. Motorcycle touring blog and tips. Taking longer motorcycle trips. What should we take and what should we leave behind? How do we pack the motorcycle? Do we plan a trip, or just pick a direction and go ride until it's time to come home? Traveling on a motorcycle is way different than any trip you've made in a car. It adds a sense of adventure to the adventure you were already planning. We learned from everyone we could before launching off on the 1st trip and we hope this is useful to others who are about to start. If you're an experienced road warrior, then maybe some of our trip reports will inspire you or help you in planning another long distance tour. 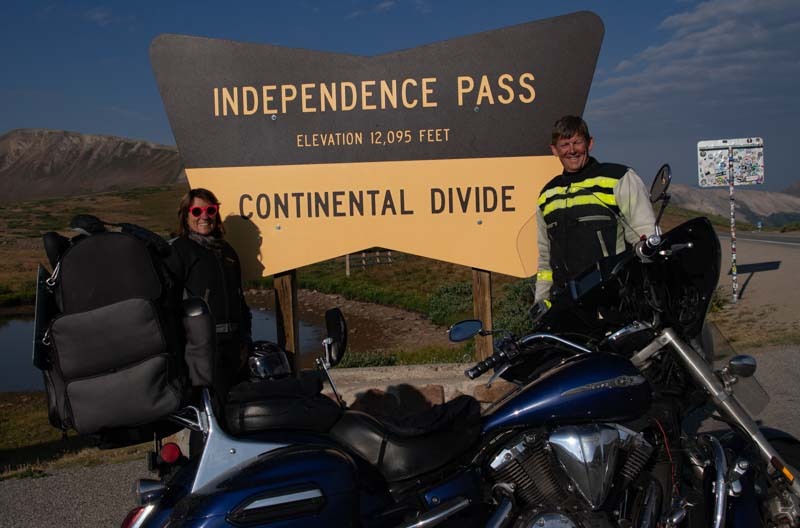 The second half of our Colorado motorcycle tour takes us through the central & Southwestern roads. Black Canyon of the Gunnison & Mesa Verde National Parks. Durango & Silverton Railroad too. 5 more days of riding some of the best motorcycle roads in America. This site started out as a, "How to" guide for beginning long distance touring. 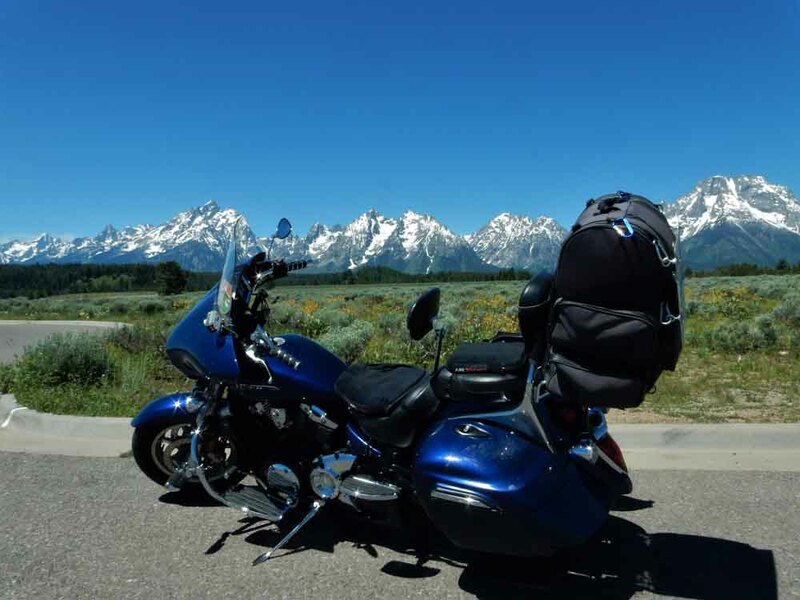 How to plan motorcycle trips, how to pack, what to carry, and it's grown with our experience. Spanning 5 summers, we’ve visited 8 states and British Columbia. We have ridden almost 75,000 miles. 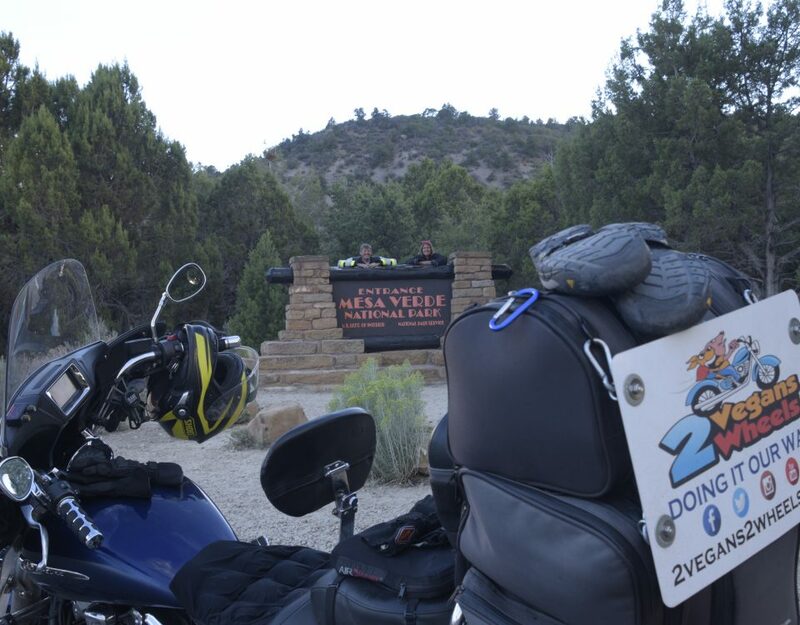 Our V Star 1300 Deluxe has been the perfect ride for our style of touring the western United States & Provinces. 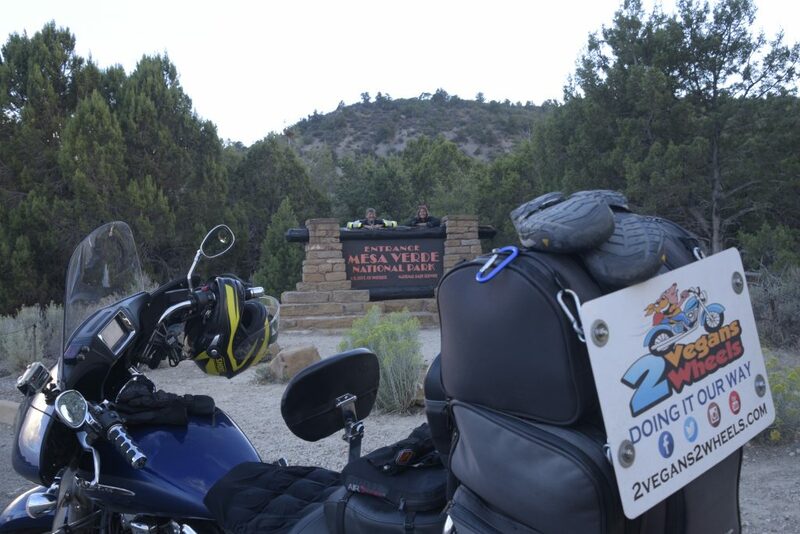 We've learned so much from other riders; trip reports & blogs, we wanted to contribute as well. Now, our trip report section is our travel blog. We live in Bend, located in the heart of Central Oregon. motorcycle trip, but that's just our opinon. the only way find out what you need is the time proven. "Trail and Errot."